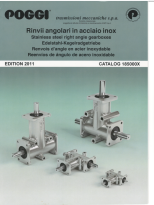 These sizes available in Stainless Steel 5000 series. 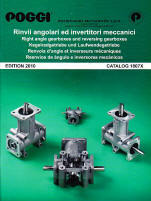 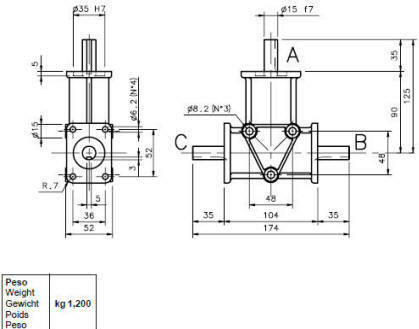 Right Angle Gearbox, two gears, three shafts 15mm in 1/1, 1/2, and 1/3 ratio. 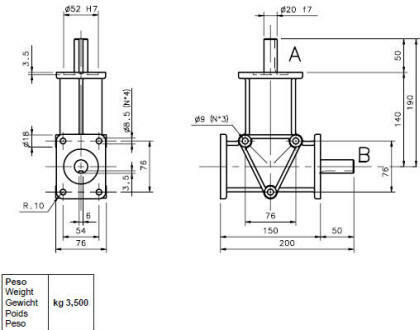 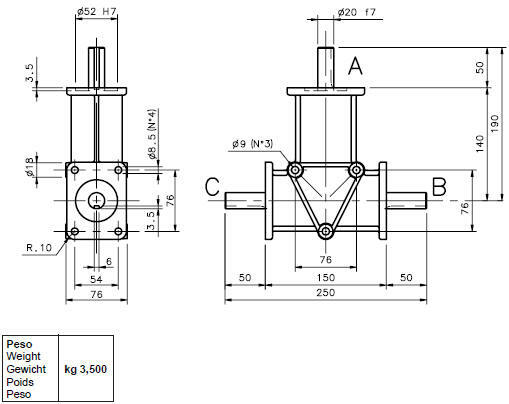 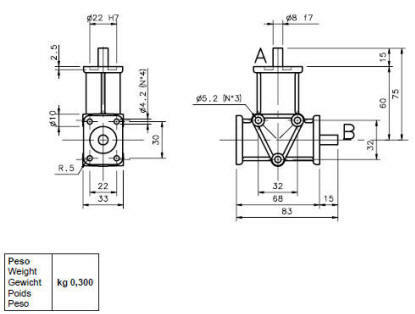 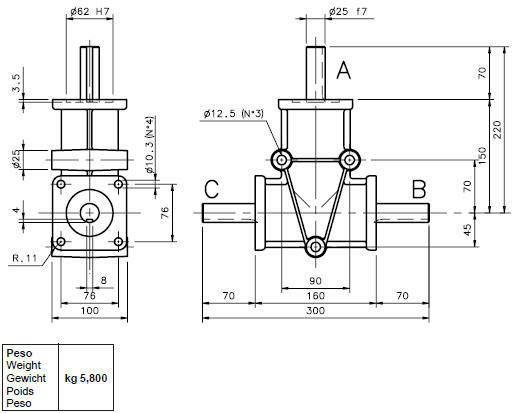 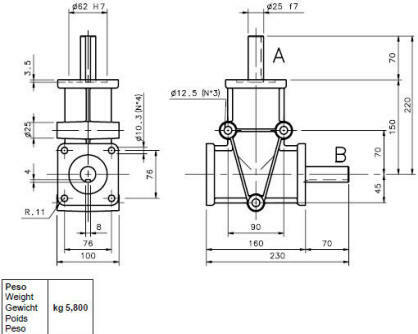 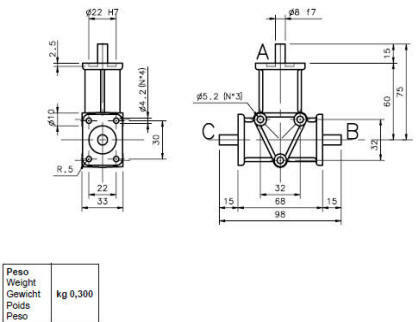 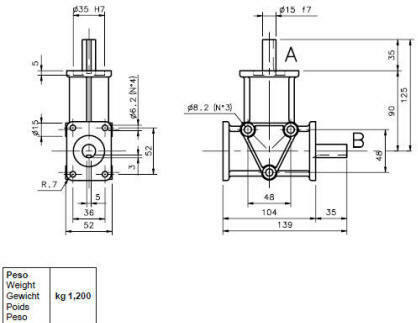 Right Angle Gearbox, two gears, two shafts 15mm in 1/1, 1/2, and 1/3 ratio.